Liquid Foundation: is most suitable for dry to extra-dry skin. It provides medium to full coverage. It hydrates and smoothes your skin. 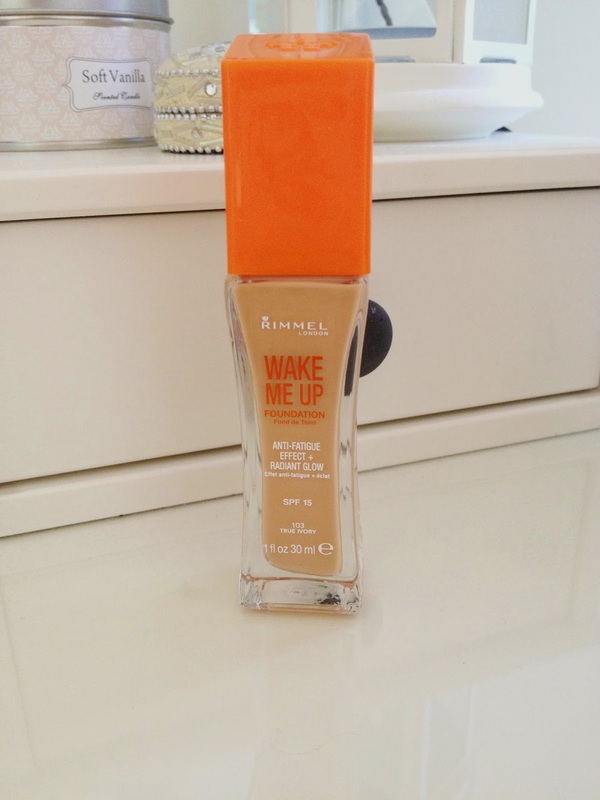 I highly recommend the Rimmel Wake me up foundation. 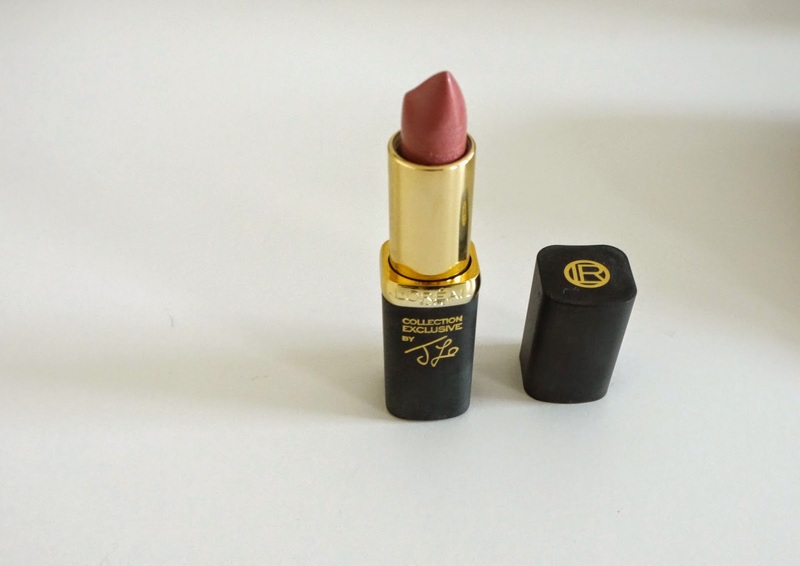 It gives you a radiant and glowing finish without looking to juicy. The foundation provides medium to full coverage and still is really light. If you have oily skin use an oil-free liquid foundation. It absorbs oil and smoothes your skin. And here as well providing medium to full coverage. This is a great foundation for combination skin during summer. The tinted moisturizer is for normal to sightly drier skin. It creates a sheer and lightweight coverage. Here i recommend the ones form Garnier. They are on a lower budged and still really good. They have one for dry and one for oily skin. The tinted face balm is for exra-dry skin. It hydrates your skin intensively and provides a dewy finish. With this you achieve an sheer coverage. Stick foundation works for every skin type except for oily skin. 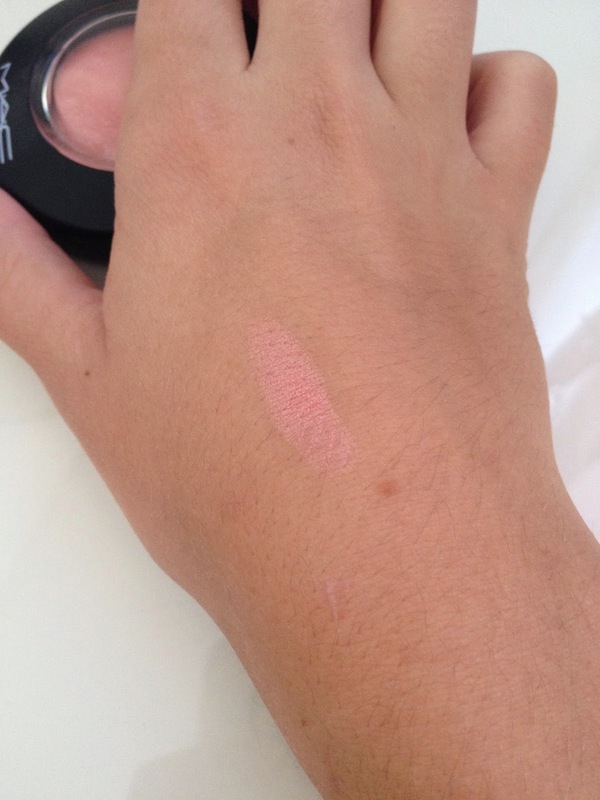 Provides a medium to full coverage and covers up spots nicely. Powder Foundation can be illuminating or matte. More recommended for oily to very oily skin as If you have dry skin or rosacea the foundation will settle into dry areas which mostly causes scaling. There are different types of powder foundation too. 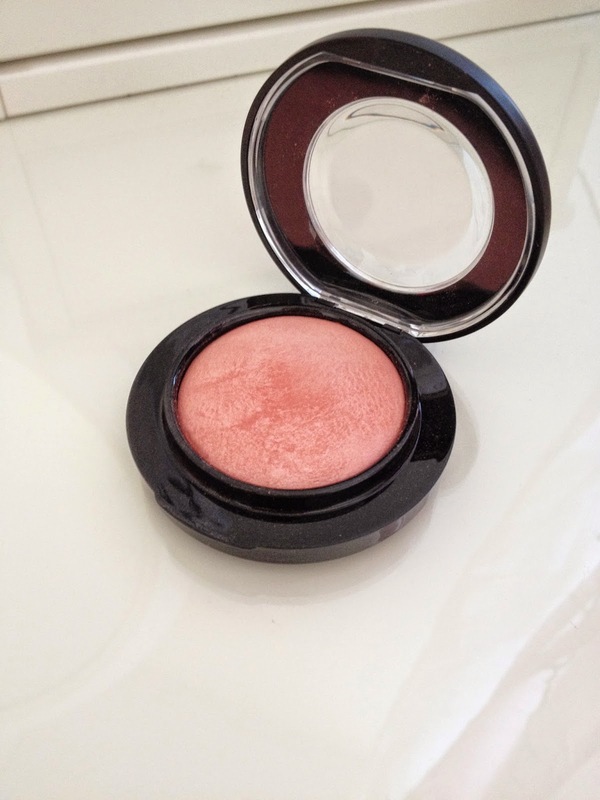 The Oil-free powder compact is suitable for oily skin and provides a medium to full coverage. As mostly the packaging is really handy it's a great powder foundation to just throw into your handbag and take it everywhere with you for touch ups during the day. 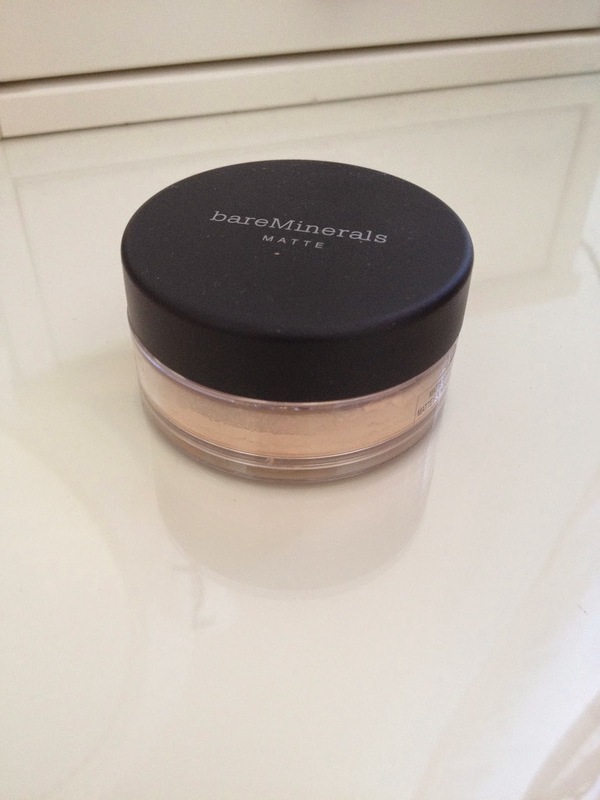 Mineral Powders are mostly suitable for very oily skin. But pay attention when choosing the right color. Oily skin can lead to changing the color of the powder. bit more about it. So as an interested person you visit all the "must see's" and eat the food corresponding to the country your in. For me it also means: exploring the shops. ;) So I went on my way, in mind to spend as little money as possible... Which of course did not really work out haha. So here are some bits and pieces I picked up during my visit. 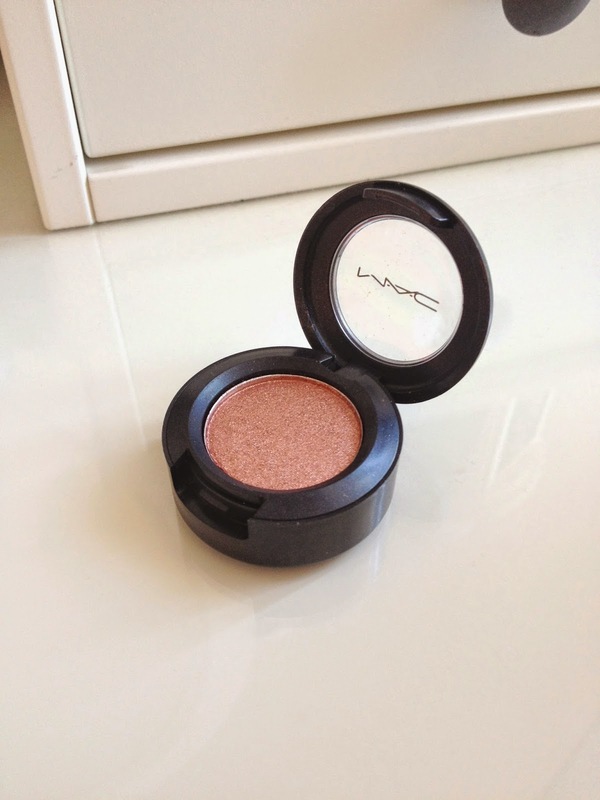 The first thing I picked up is the mineralize blush in new romance. It's a gorgeous peachy, pinky pastell color with a slight amount of golden shimmer in it. It gives a very natural finish but with a hint of shimmer to make your face glowing in a decent way. As its a mineralizer, its really easy to apply. The color is pigmented to you don't need a lot to create healthy glowing cheeks. Next I picked up two eye shadows. One in Jest and the other in Mythology. They are both more of the brown toned side. I usually stick to earth colors, but I promised myself to branch out of my comfort zone and try brighter colors too. Mythology is a pretty bronze color. 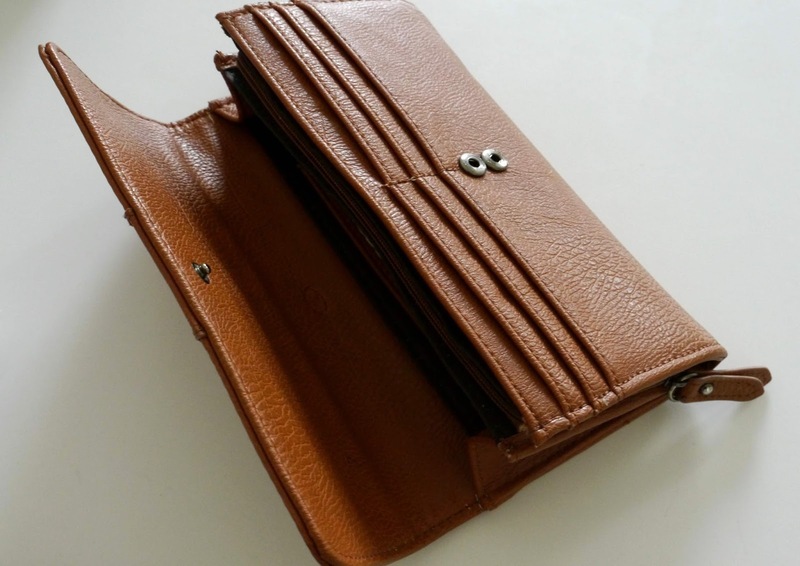 It contains a slight hint of rose gold which makes it really metalic- looking. 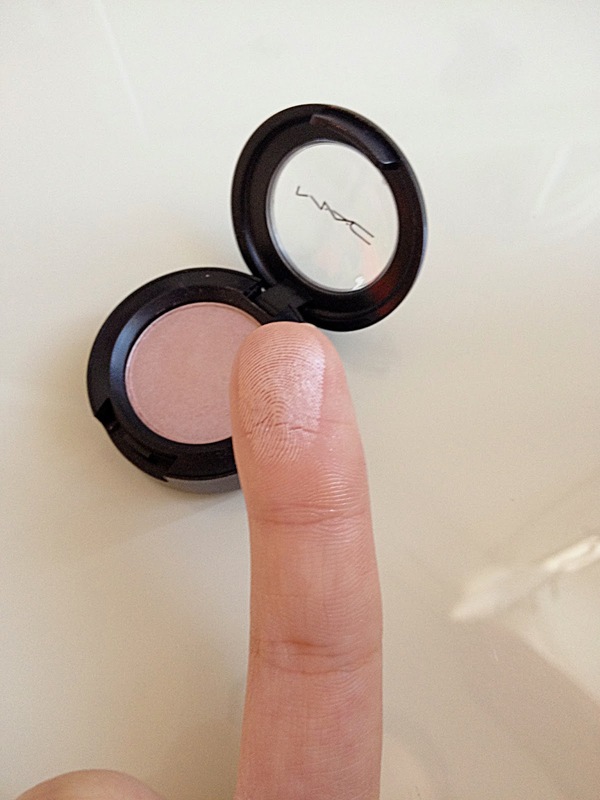 The color is, as usual for Mac eye shadows, super pigmented. 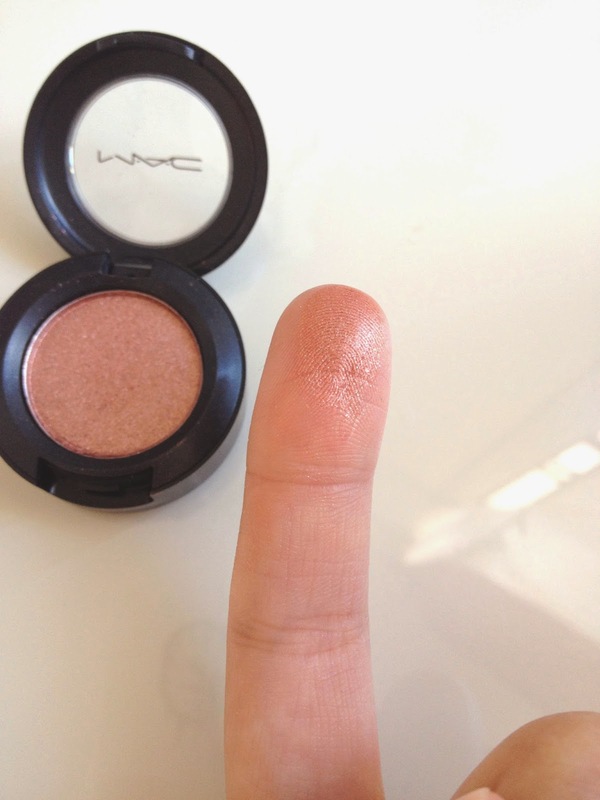 But as it's a really shimmering color I only apply a small amount in the center of my eye lid. Jest is a light rose gold, shimmering tone. 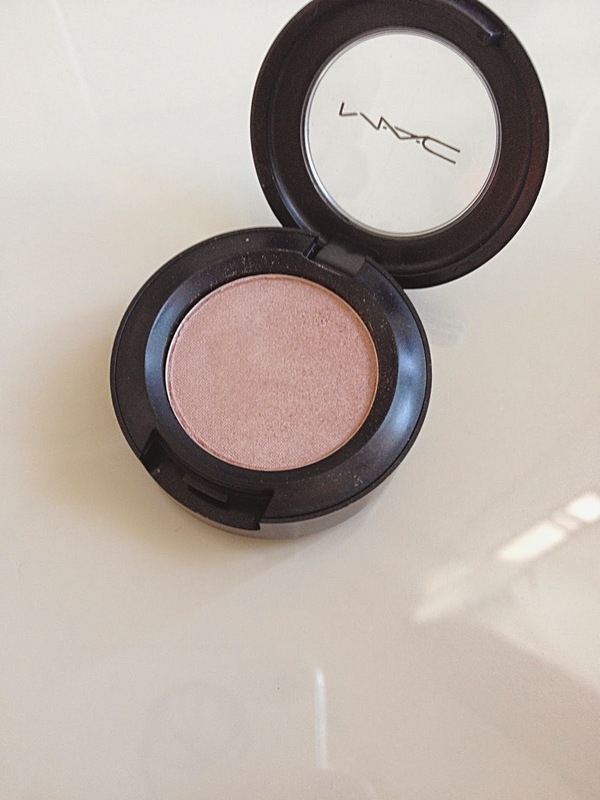 As it is a delicate color it's the perfect base for an everyday make up. But with it's shimmering pigments it makes the look more interesting. 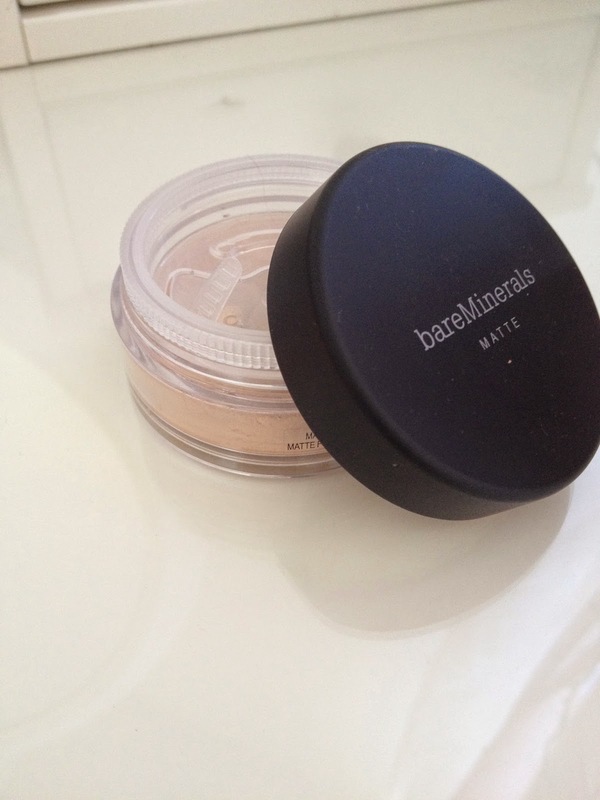 Moving to bare minerals, I picked up the MATTE SPF 15 Powder Foundation in fairly light. It's a loose powder foundation which claims to absorb oil for a matt and natural finish. As we don't have the brand where I live, I was eager to try it when I first spotted it. Next item is one which i heard loads of people rave about, so I wanted to give it a go. And this item is the Rimmel Wake me up foundation. It claims to reawaken your skin by giving you a radiant glow and a flawless, natural-looking finish. It also has an SPF 15 which is always useful, except where I live , I don't think we need it so "high" haha. Well, when this foundation does fulfil all those points, I've found my new best friend ;). And last but not least I bought myself a bit of a random item. But i saw it in this cute little shop and I just could not resist (anyone relate to me ?). 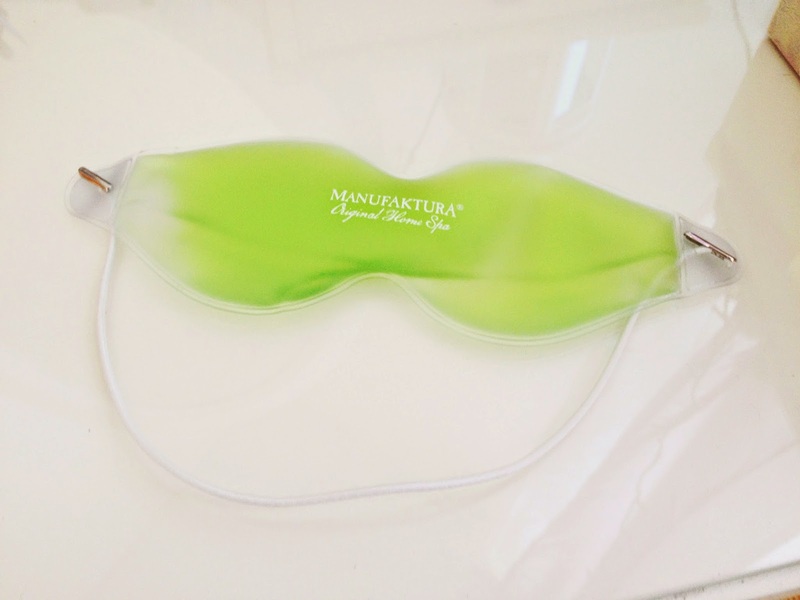 And it's the Manufaktura Original home spa: Calming Relaxing Gel mask for eyes. It's a gel mask applied on your eyes like a sleep mask. And when I'm honest in the first place I purchased it because it feels so cool to touch because there is, as the name says, a gel liquid inside haha. You can use this mask warm or cold. A cold mask relaxes and calms tired or swollen eyes, it supports the blood circulation and alleviates a headache. A hot mask helps when you suffer from a stuffy nose. What do 2 girls from different countries have in common? The love and passion for writing, fashion and beauty. And that's exactly what our blog is about. First of all we want to point out that English isn't our native language, so we will pobably make a lot of mistakes in writing. But it would be cool if you give our blog a chance. 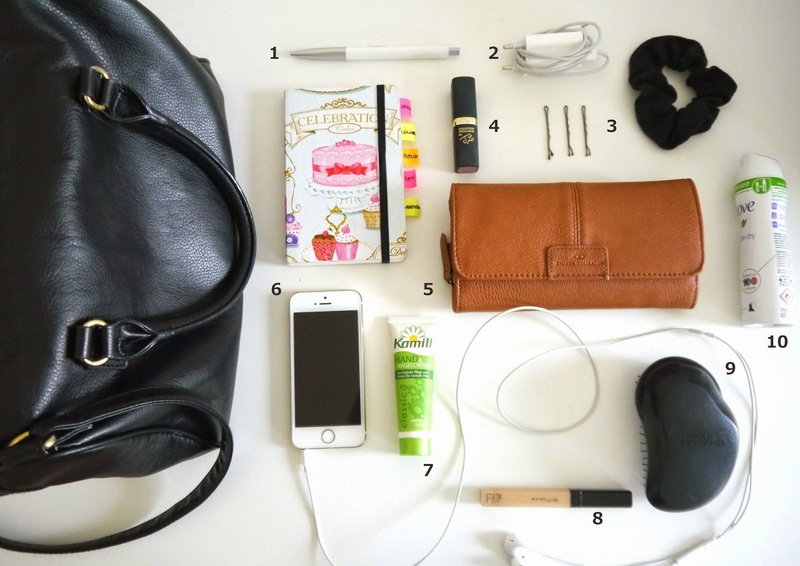 As we already said we will write about beauty and fashion related things, but also about our everyday life. To keep this blog active we will take turns in posting every week.